You may have noticed that I posted a press release for the upcoming Concert line of cigars from CAO last week, with mention of a forthcoming review. I had hoped to post this review last weekend, but “transcriptional delays” put me behind schedule until now. 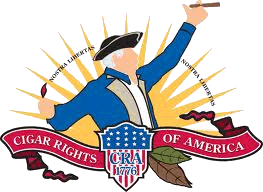 Our featured cigar today is a new blend from the folks at CAO. 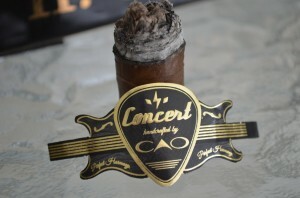 The CAO Concert collection is slated for a mid-September release. 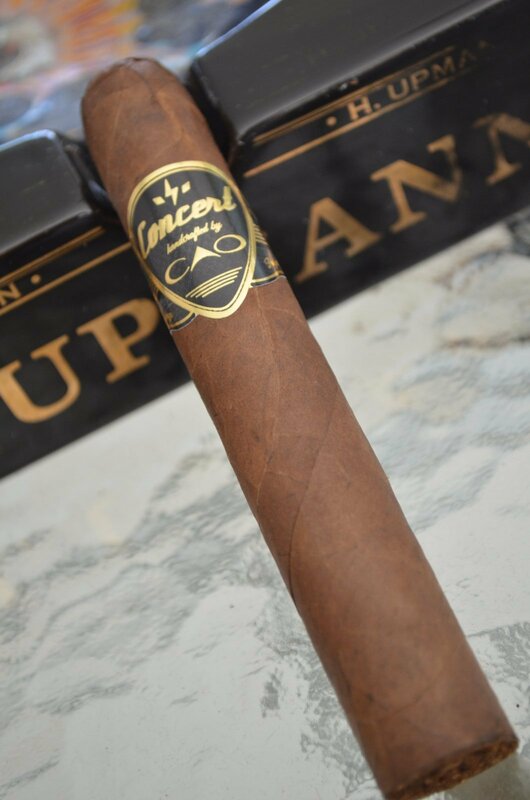 The blend was created by CAO’s Rick Rodriguez and “features a special combination of four different Nicaraguan and Honduran fillers [….It is] wrapped with a lustrous Ecuadoran Habano Rosado and bound with CT Broadleaf.” It will be available in four sizes: the Amp (5 ½” x 46) Solo (5 ½” x 50); Roadie (5 ½” x 54) and Stage (5 ½” x 60), and will retail for $5.75-$7.50. I have always had an affinity for Ecuadoran wrapper leaf, so I was anxious to give the Concert a try. I spoke briefly at IPCPR with Ed McKenna, CAO’s senior brand manager, wherein he gave me a rundown for the line as well as a preview of the limited edition humidor, a fully functioning music player, that will soon make its debut as well. This review is a melding of my experience smoking three samples of the Roadie (kindly furnished by Mr. McKenna), with tasting notes focused on the third. So…what about the cigars? All three Roadies that I’ve smoked thusfar were well constructed, although one did have a slight tightspot near the foot. The dense area restricted the draw momentarily, but was nothing serious. Once I had smoked through it the draw was perfect, much like the other two. Upon clipping, the cold draw and unlit aroma was mildly reminiscent of leather; and a little sweet – something akin to dry oatmeal. The initial puffs after lighting were a bit spicy but not overpowering. The spice was actually quite pleasant on retrohale. Despite the fact that CAO says this filler blend has not been “previously used in any other General Cigar offering,” it does seem vaguely familiar. I can’t put my finger on it, but in my mind there is a memory of some similar smoke in the past – not an identical cigar by any means, but a distinct “deja vu” feeling. The spice has subdued by about 1/2″ into the cigar, and by the 1″ mark has taken a backseat to a much sweeter profile. The burn is even and very well-behaved. I am already eating a good bit of crow with my some of my cohorts over this cigar. 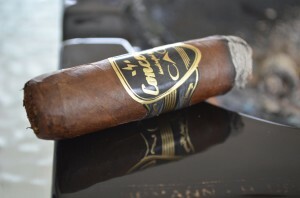 I have to confess that I’ve not always been the biggest fan of many cigars ushered from beneath the General Cigar umbrella, and at times have voiced that on a number of Central Florida patios. Sure, there have been some I’ve enjoyed over the years. But in recent times, I have not been overly anxious to seek them out. This is now the third cigar in as many months that I have thoroughly enjoyed from their portfolio – each moreso than the last. After touring the General booth at the show, it was clear that a push is underway to move with the market and produce creative new blends that appeal to a great number of cigar enthusiasts. The Concert is a very solid offering, and casts a promising light on the future of CAO. The construction is topnotch; the tobacco is of good quality; the blending is expert. It goes without saying these three factors go a long way in producing a great cigar. My guess is the innovative packaging and promos will convince many folks to give them a try. The cigar itself will persuade them to come back for more. It’s persuaded me, anyway. I will most certainly allot a corner of the humidor for the Concert.